LOCAL PEOPLE ARE GOING HUNGRY TODAY. Providing emergency food for local people in crisis. A sudden crisis such as illness, family breakup, death, benefit delay or redundancy can leave people unable to feed themselves and their families. Such situations can quickly deteriorate, sometimes leading to relationship breakdown, housing loss etc. We work closely with local care organisations who identify people in crisis, give them a food voucher and refer them to one of our Distribution Centres. 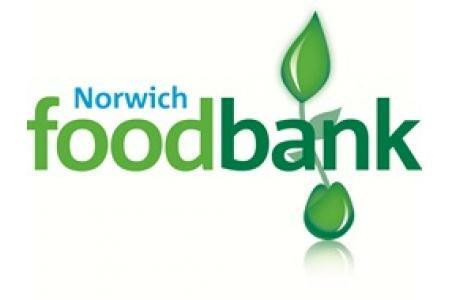 All donations to Norwich foodbank go directly to supporting local people in crisis. 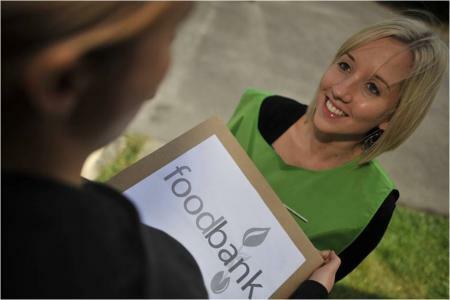 Foodbanks supports local individuals and families who find themselves on the edge of disaster through the provision of emergency food supplies. These supplies take the form of nutritionally balanced emergency foodboxes to cover an individual or family's basic needs for 3 days until statutory support should step in. We work closely with local care organisations whose professional care-workers identify people in crisis and refer them to the foodbank. By giving food and / or money to Norwich foodbank, you can be a vital part of the community providing emergency food to local people in crisis. One small gesture can make the difference between desperation and the motivation to turn lives around. Thank you for helping your neighbour in need.